This session took place on November 22nd. Senior Maverick at Wired, author of new bestseller book, The Inevitable. Also cool tool maven, Asiaholic, and True Film buff. 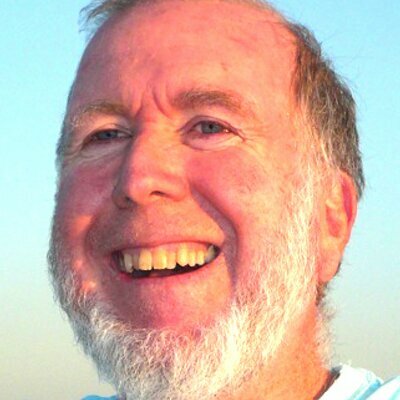 Kevin Kelly is the founding executive editor of Wired magazine and best selling author of multiple books. His latest book, the Inevitable, rocks and is about the deep trends in the next 20 years that will shape your life. Kevin wants you to embrace these changes, including ubiquitous tracking, accessible artificial intelligence, constant sharing, getting paid to watch ads, VR in your home, etc. You name it, Kevin has a thoughtful opinion and inspiring vision. So go ahead, and ask anything.